Zenfone 5 Lollipop - Before this I was made tutorials how to use One Hand Mode in Asus Zenfone 5. Today I'll show you about ZenUI Android Lollipop Zenfone 5. According to the road-map before, we know this month Android Lollipop for Zenfone 5 series is start to distributing. Zenfone 5 user which using TW firmware already has Android Lollipop in their device.They make great changes in this Android version. Bring more power and fresh interface with material design. Lets check it out from recent apps menu ! As I mentioned earlier, they make big changes in this Android version. Bring more power and fresh interface with material design. 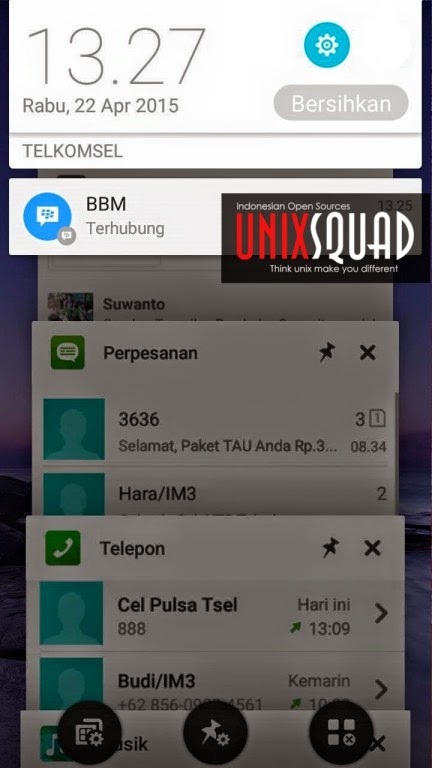 We can take a look picture above, recent application menu and notification icon has fresh change. Next we goto memory usage. 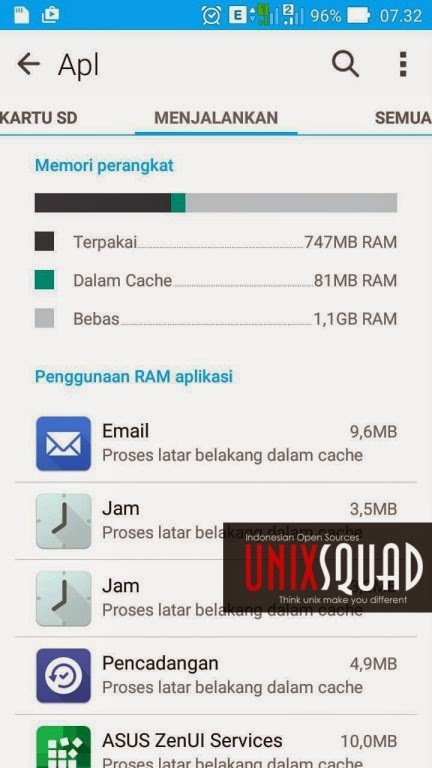 Refers from picture above, beside using material design, we can see Zenfone 5 Android Lollipop has better management memory usage than Android Kitkat series. 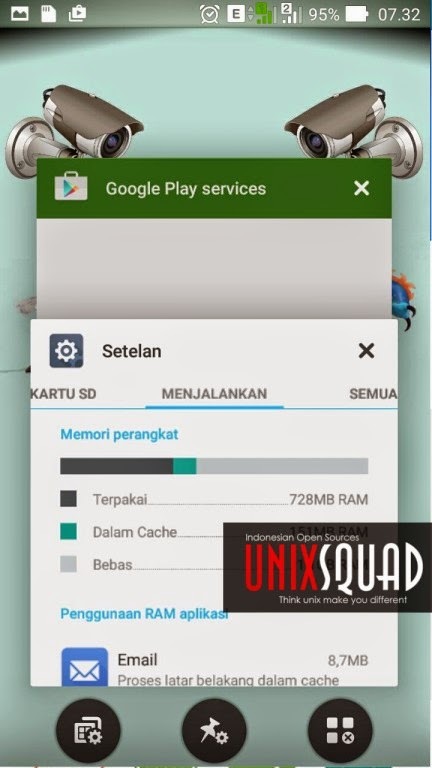 If user switch the prefer installation to external and download from Google Play Store, it gives soft reboot ( Major Bug ). Sometimes glitch display ( Minor bug ). Printshare driver incompatible ( Maybe from those apps ). Adding Double Tape to wake and sleep the screen. Theme manager since Zenfone 2 has it. So that's all I can write about ZenUI Android Lollipop Zenfone 5 Review. Hope you've enjoyed reading this tutorial as much I’ve enjoyed writing it. Please comment with feedback. Thanks for visiting us.